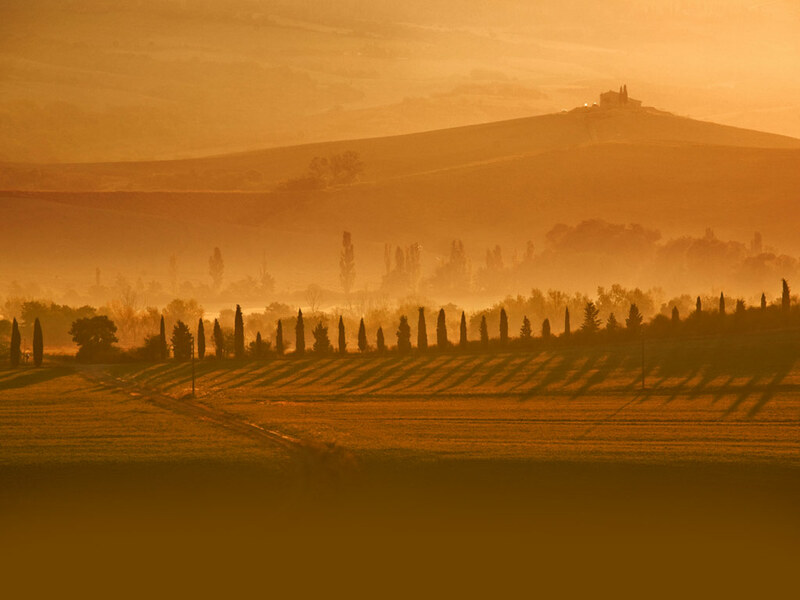 Guide In Toscana offers private guided tours and thematic tours tailored to the interests, the times and needs of each customer. Our Licensed Tour Guides are at your exclusive disposal, and no other person will be added to your group. Upon request, we can map out personalized itineraries to suit the interests and needs of the individual client. Contact us and reserve our guided tours immediately: we'll be glad to take you on a discovery tour of the most fascinating places in Tuscany!